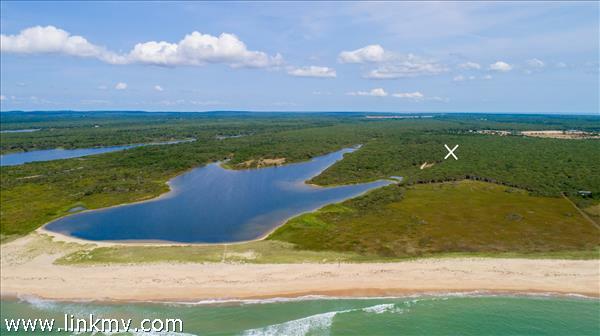 Real estate for sale in West Tisbury, Massachusetts. 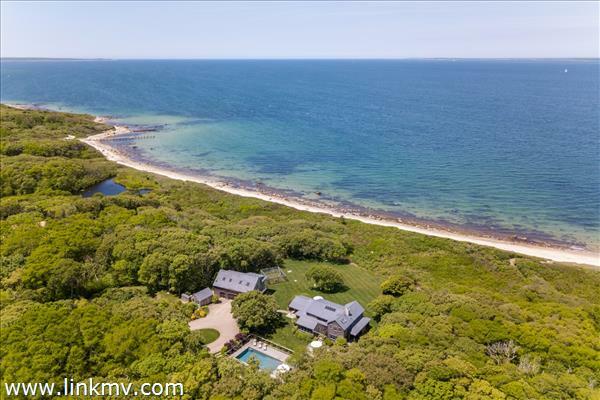 Here you will find West Tisbury real estate listings on Martha's Vineyard with waterfront on the Vineyard Sound, the Atlantic, or one of the town's coastal ponds, water views of unique locations such as Lambert's Cove Beach, historic homes with ancient stone walls, agricultural properties, and more. 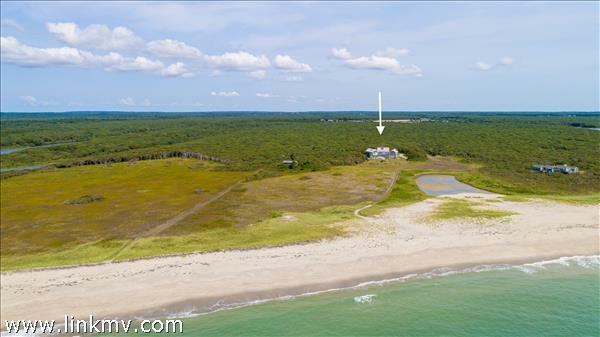 Whether you are looking for a large compound, vacant land or a small cottage in West Tisbury on Martha's Vineyard, Wallace & Co. Sotheby's International Realty is ready to meet your needs. Located on the Island of Martha's Vineyard, West Tisbury covers 34 square miles and has a year-round population of 2,612. As a popular vacation destination, that number grows to several times that in the summer. The first recorded settlement was in 1669 and incorporated as a town on April 28, 1892. 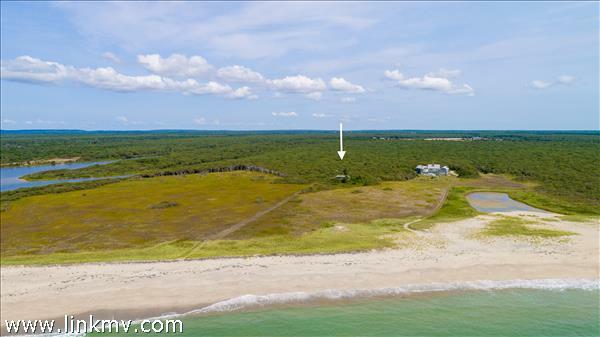 It is home to many acres of State Forest, scenic beaches, rich farmland and have many historic structures still in use today. The town continues to retain a rural atmosphere and neighborly sense of community.